Stag And Dagger is a one day one-ticket-gives-access-to-all music event across Glasgow, offering a line-up of bands and DJs. Taking place on Sunday 5th May 2019 at multiple inner city venues in Glasgow. Confirmed acts include Ratboy, Dream Wife, Goat Girl, Pip Blom, Heavy Rapids, Strange Bones, TVAM, The Ninth Wave, Audiobooks, Bobby Kakouris, and more, with more to be announced. Tickets are on sale, currently priced at £25. Under 18s must be accompanied by an adult and may not gain entry to some venues.  The festival is expected to once again run from 12pm - 12am for live music, with some venues open later dependent on opening hours and line up in that venue. All venues are within walking distance of each other.